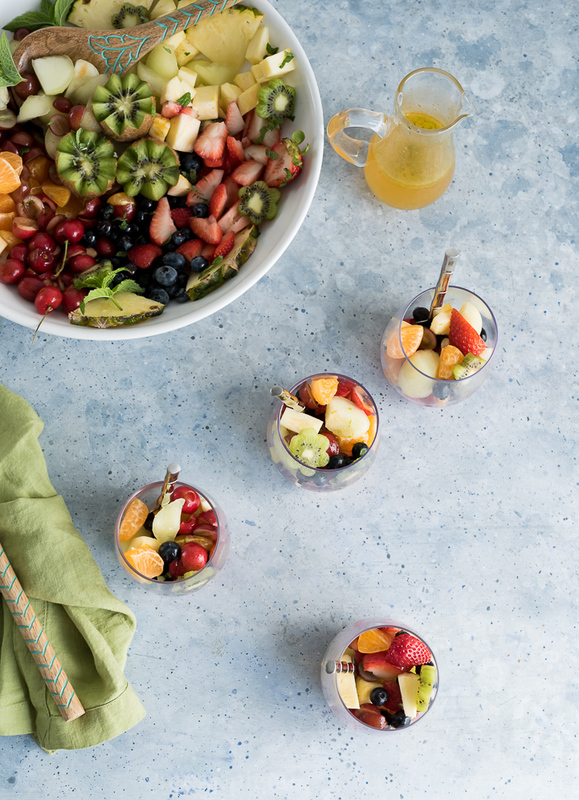 Let’s celebrate the first day of summer with this colorful and delicious Summer Fruit Salad with Honey Lime Vinaigrette. 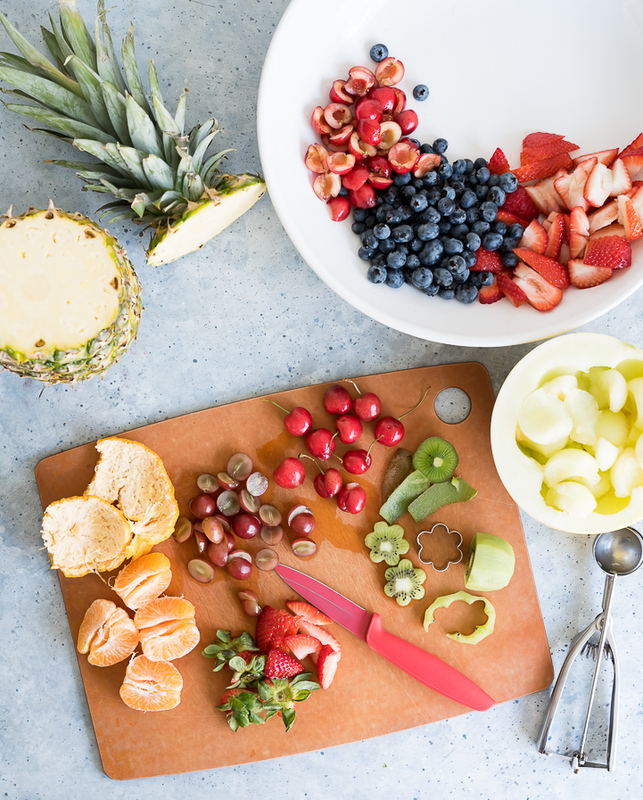 I made this fruit salad for Discover, a blog by World Market. This post is sponsored by Cost Plus World Market. It is no secret around here that summer is my favorite season. Sleeping in, late nights, long sunny days, vacations to the beach, days at the pool, and an abundance of fruit and veggies at the farmers markets. Especially stone fruits like cherries, peaches and plums. And of course tropical fruits. All these fruits and veggies mean tons of salads all summer long. The perfect light meal for those long hot days. I absolutely love the colors of fruit salads. Bright, fresh and summery. Fruit salads are amazing as is but I like to take them to the next level by adding vinaigrette. Vegetable salads get dressings, so why can’t fruit salads? 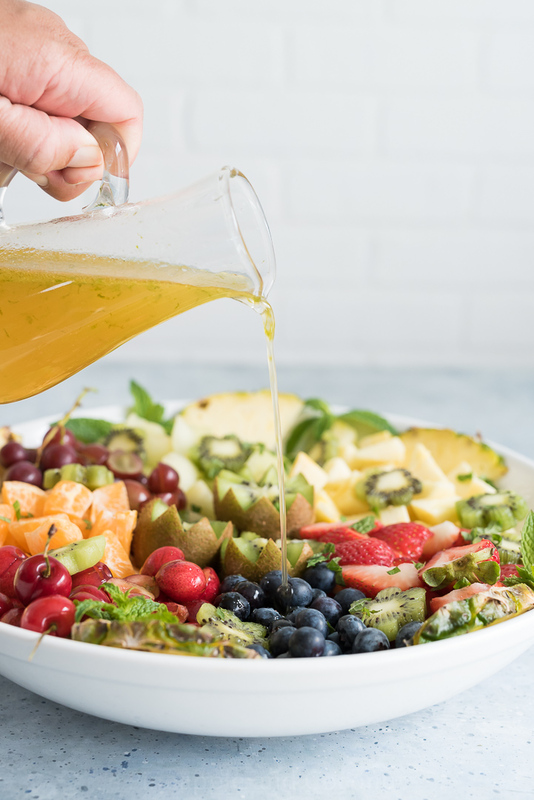 This light and refreshing honey lime vinaigrette pairs perfectly with this colorful summer fruit salad. For this salad I used pineapple, honeydew, grapes, mandarin tangerines, cherries, bluberries, strawberries and kiwi. Really the sky is the limit for what you add into your salad and go with what is seasonal too. This salad will change later on in summer with more peaches and nectarines, plums and pluots, Rainier cherries, blackberries and fresh figs. 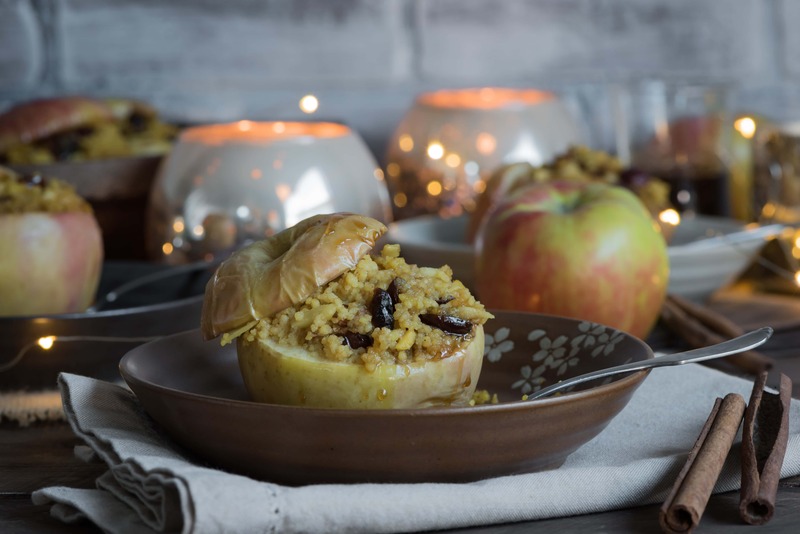 Get further into fall and add in apples and more citrus or melons. There really is no wrong combination for a fruit salad! Summer gorgeousness in a bowl. 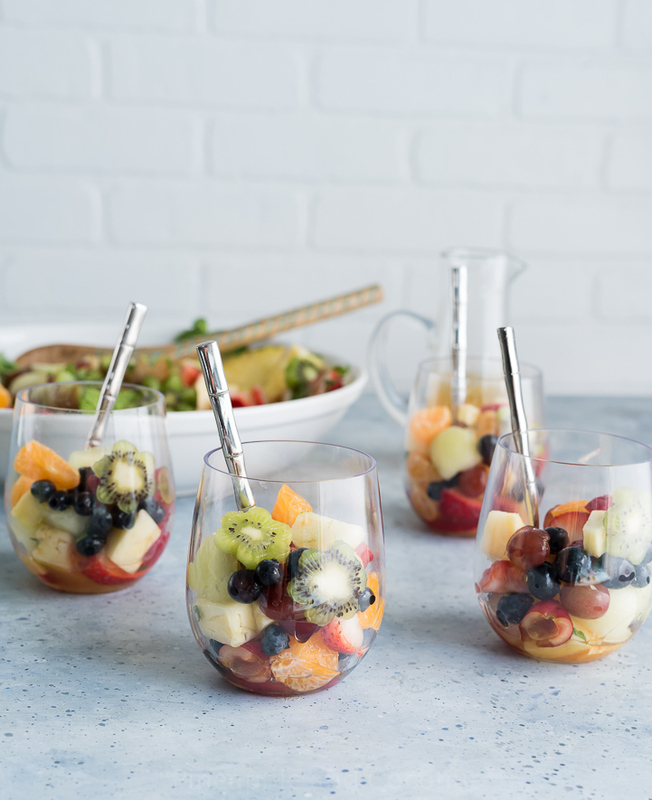 Recipe for this lovely summer fruit salad with honey lime vinaigrette resides on Discover, a blog by World Market. 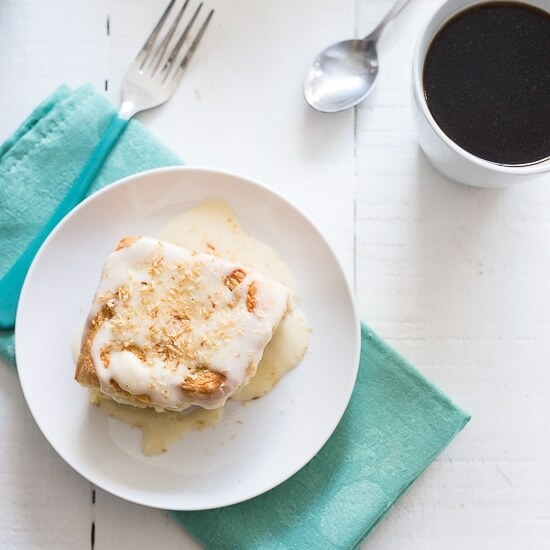 Click any of the blue Discovers in this post to get you to the recipe. 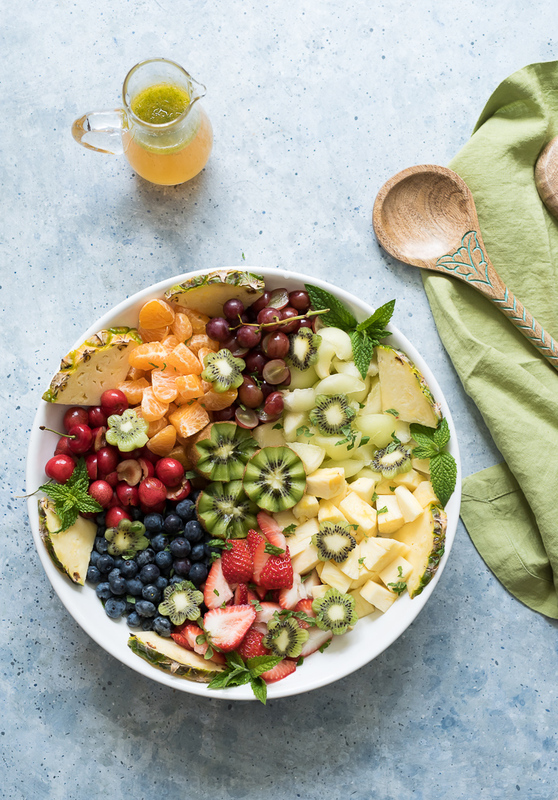 Let me know in comments here what is your favorite summer fruit or fruit salad combination! Happy first day of summer!